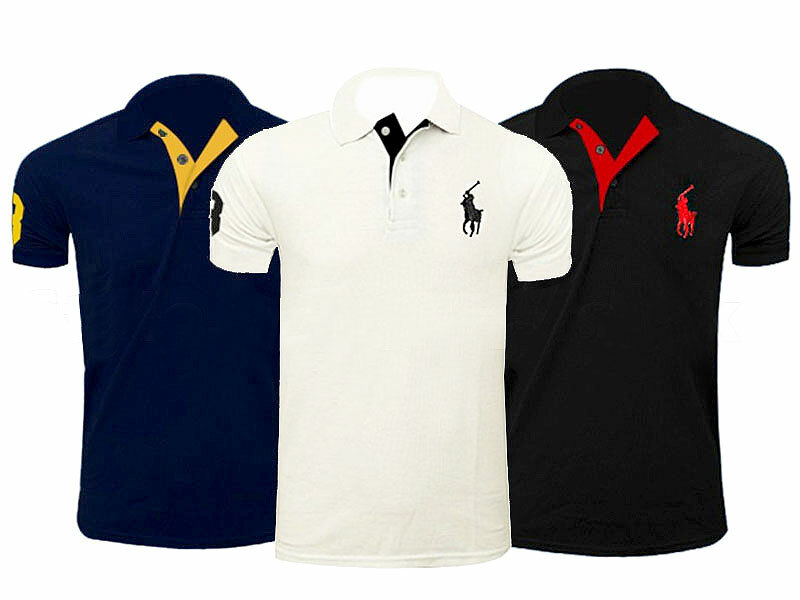 Buy online these polo shirts easily pair up with your jeans and add a touch of urban feel to your spring & summer outfits. 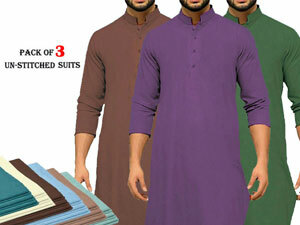 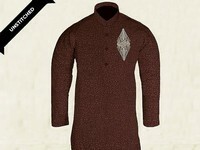 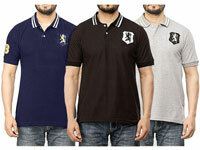 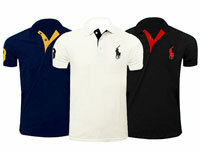 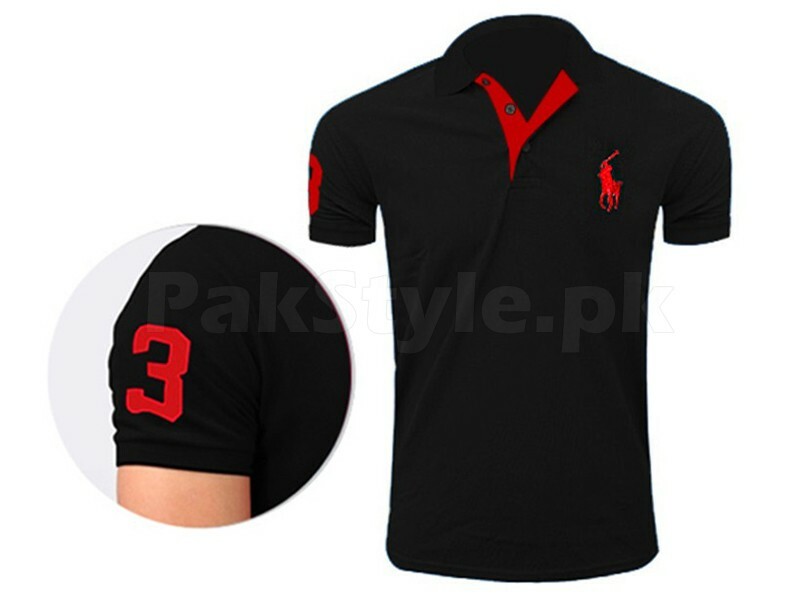 Pack of 3 Men's Polo Shirts Price in Pakistan (Code: M002992) offer by PakStyle are just Rs.1095/- instead of Rs.1750/-. 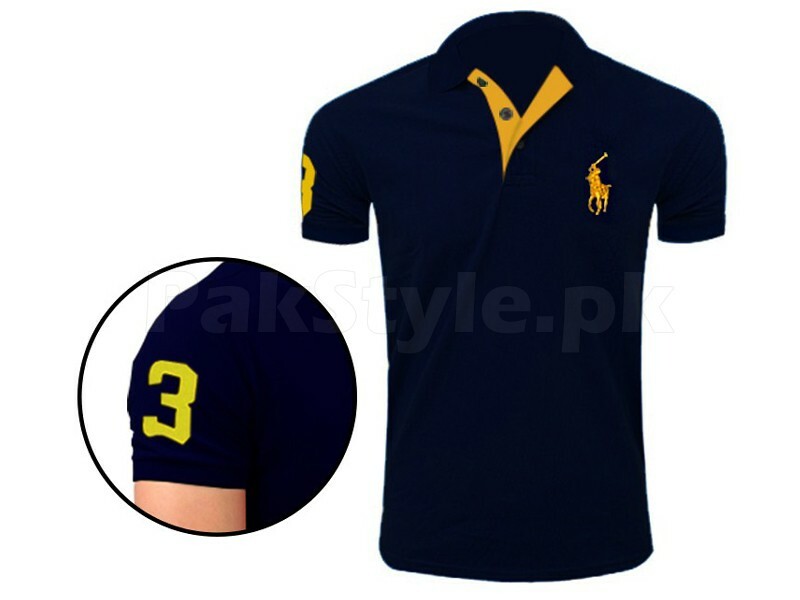 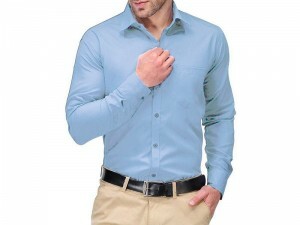 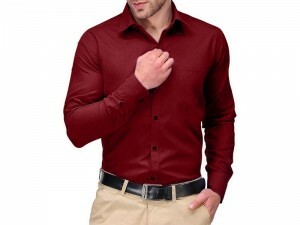 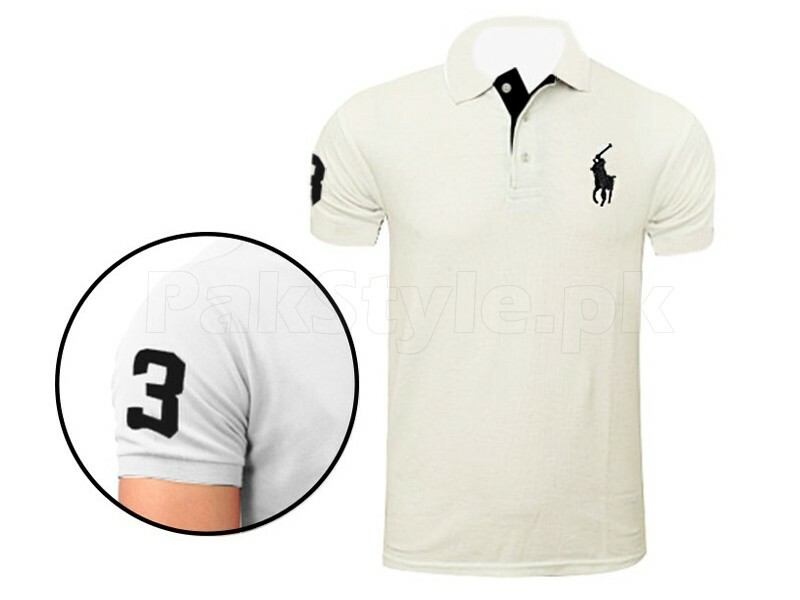 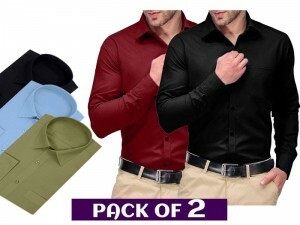 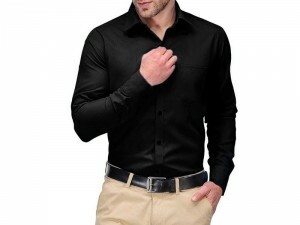 Buy Pack of 3 Men's Polo Shirts Online in Pakistan and variety of other products like Mens Clothing, Mens T-Shirts at PakStyle.pk and enjoy Fast Shipping in Karachi, Lahore, Rawalpindi, Islamabad, Faisalabad, Hyderabad, Quetta, Peshawar, all across Pakistan and get it delivered in 1-4 working days.